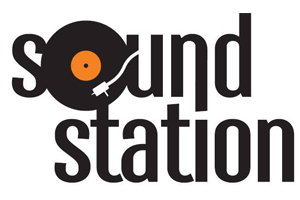 Welcome to Sound Station. Since our establishment in 1991, three keywords have always characterized our store: depth, variety & interest. 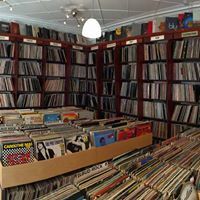 We carry any genre from mainstream pop to musique concrete and electronica, from rockabilly, vocal pop, 60’ies garage & psyche, metal, punk and all their revival forms to rural blues, soul, jazz & rare grooves. 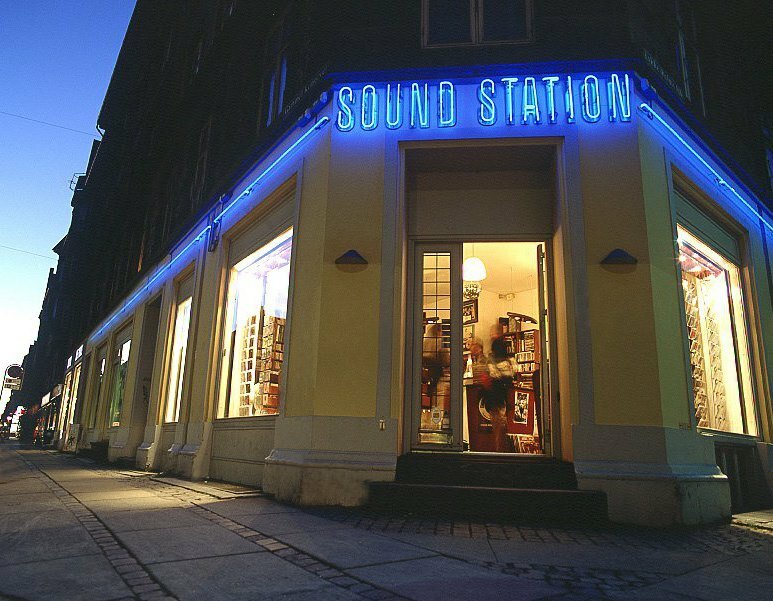 Sound Station is one of Scandinavia’s best-stocked record stores. 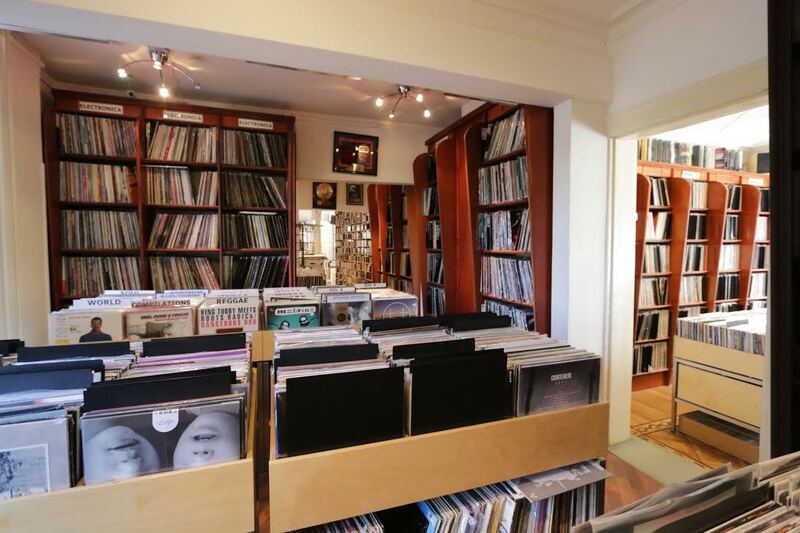 We carry a wide range of music to satisfy even the most discriminating listener. 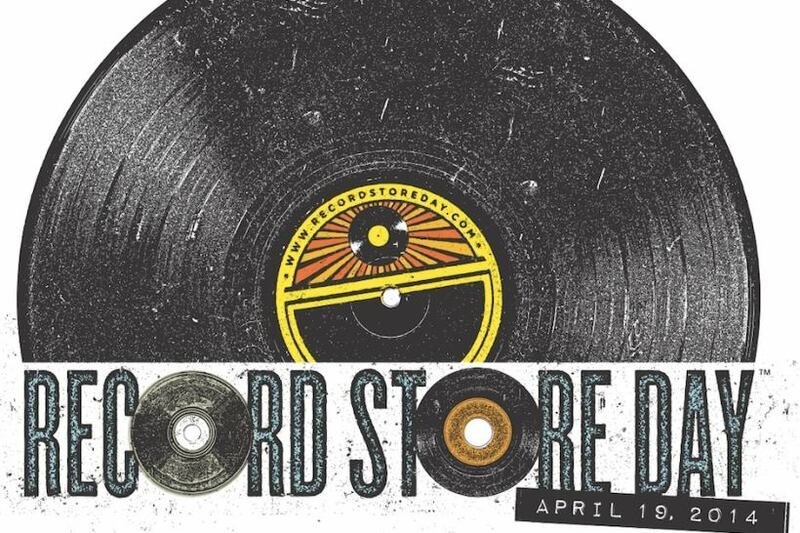 You will find a small but growing sample of rare vinyl & CDs, collectibles, memorabilia, posters etc. on our online store. We currently have more than 40.000 items in our catalogue, and we add to it on a daily basis from our stock that contains more than 200.000 titles.